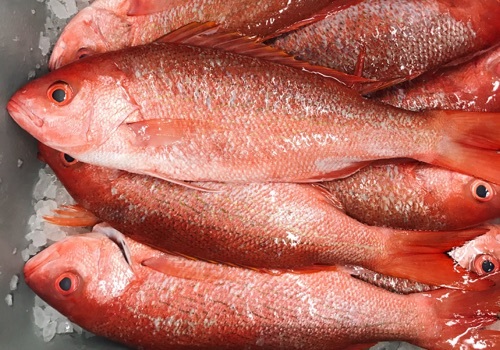 Red snapper are bottom fish. They hang around offshore reefs and wrecks, eating all the small fish, crabs, shrimp, squid, and octopus they can find. 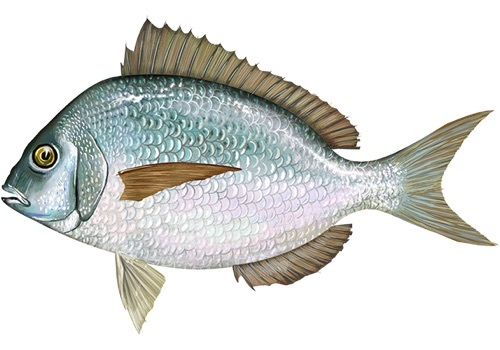 They usually live to their mid-teens, but some red snapper have been aged to 55 years. 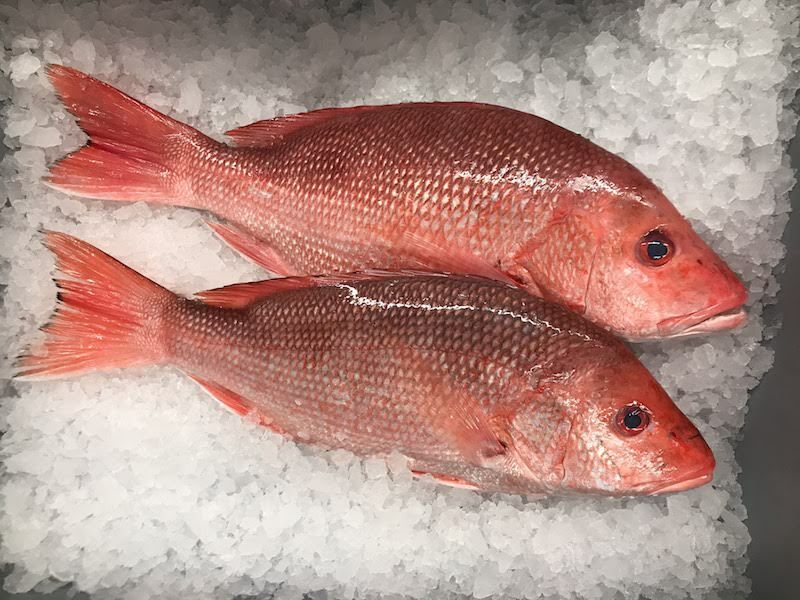 Red Snapper are one of the most popular fish in the Southeast. 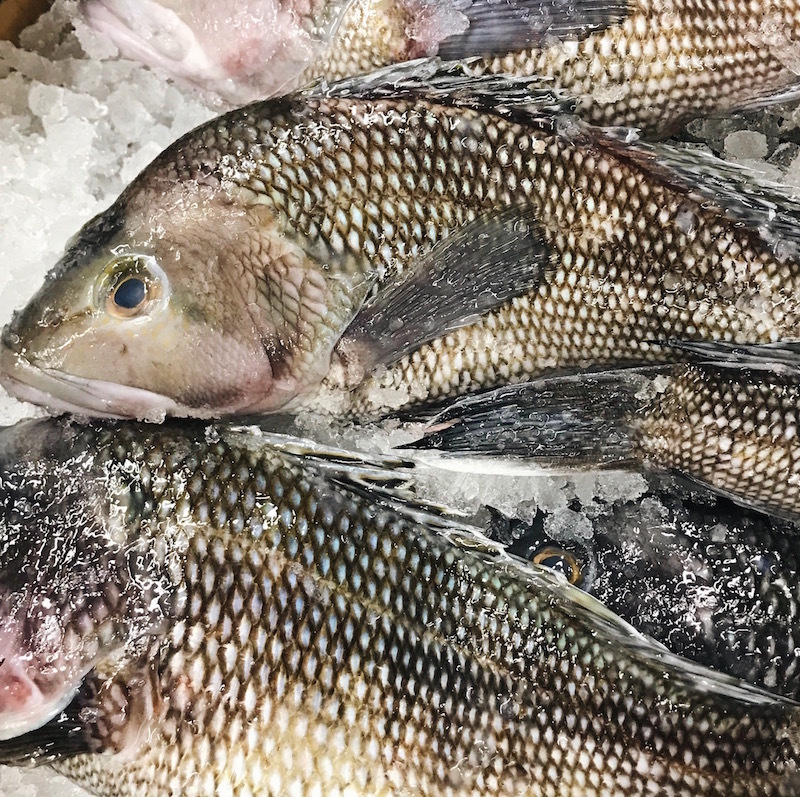 They have an exquisite flavor, delicate but distinct. The flesh is somewhat firm but flaky, moist, and buttery.